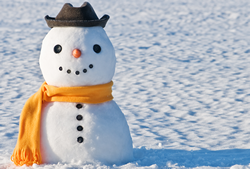 If you have problems reading this, please view the newsletter on our site. BlackBerry® Balance™ technology enables BlackBerry® smartphones to be used for business and personal purposes without compromise. 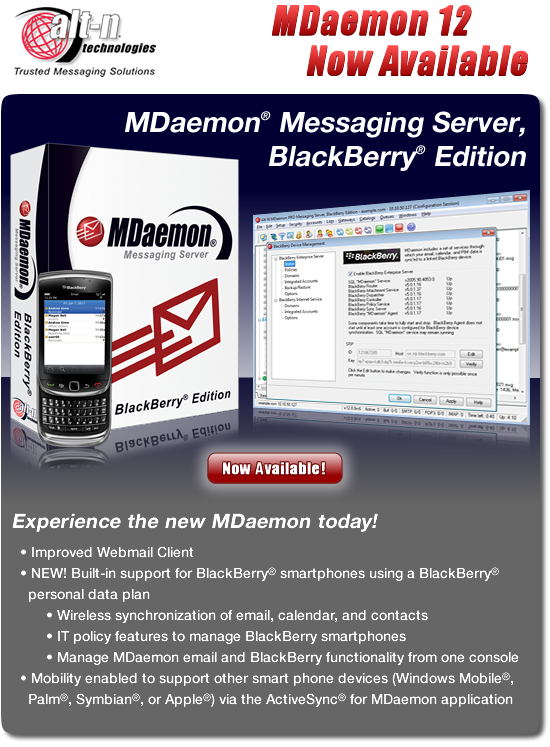 When connected to an organization's MDaemon® Messaging Server, BlackBerry ® Edition (version 12.0.2 or higher), specific IT policies along with features built into the device software help keep personal information separate and business information highly secure, allowing users to enjoy the fullest BlackBerry experience on a single device. Learn more about BlackBerry Balance. MDaemon Messaging Server now includes support for Microsoft's ActiveSync®, which is a separately licensed over-the-air (OTA) ActiveSync (AirSync) server. ActiveSync provides synchronization of a user's default calendar and default contact data between their MDaemon/WorldClient® account and an ActiveSync capable device. Learn how to use ActiveSync® for MDaemon with your Android® , iPhone®, and Windows® smartphones. MDaemon Messaging Server: What's In a Name? 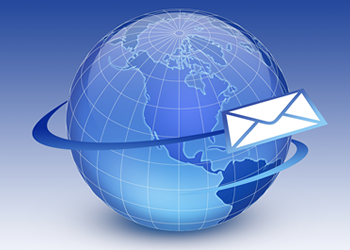 NOTE: Due to regulations in each country, MDaemon Messaging Server Editions can vary by region. Please view the Version Availability by Territory page to determine which edition is available in your country. If you have problems reading this, please view this email on our site. Copyright © 2011 Alt-N Technologies, a subsidiary of Research In Motion. 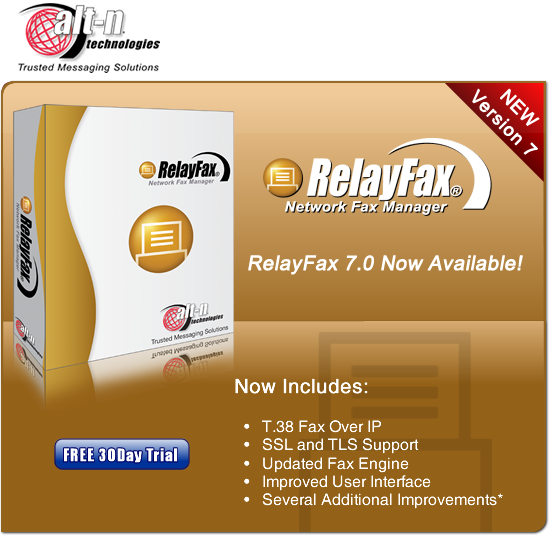 RelayFax is a registered trademark of Alt-N Technologies. All rights reserved.